OxygenOS 5.1.3 is now released for the Oneplus 6 user with some camera improvements which are pretty important. This time the new update comes with lots of new feature like slow-motion video recording (480FPS at 720p and 240FPS at 1080p) and quick capture in portrait mode. There is no doubt the Oneplus 6 is one of the best devices in the market and after the release of the Oneplu 6. Oneplus teams released this first OxygenOS 5.1.3 update, which comes with some fixes and improvements. 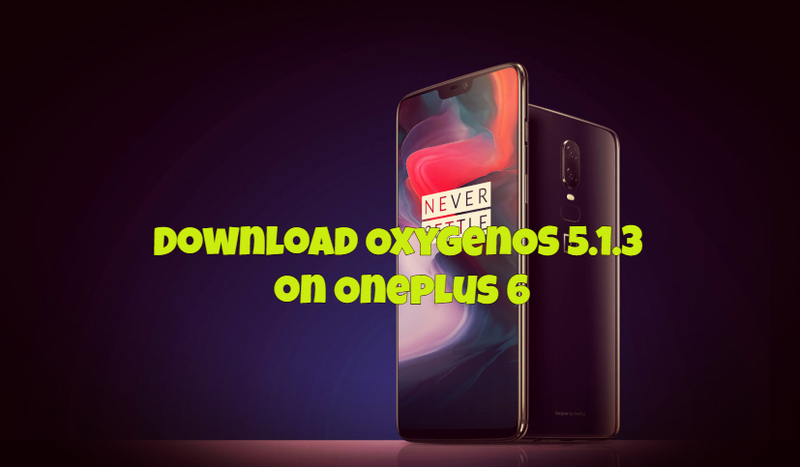 So now you can download OxygenOS 5.1.3 on Oneplus 6. If you are the proud owner of the new OnePlus 6 android phone. And looking forward to updating your OnePlus 6 to latest OxygenOS 5.1.3 update. Here is the complete guide which you can use on your phone install this new update. This guide will work for boot Rooted OnePlus 6 and Non-Rooted users. All you have to flash One zip file of the update on your phone with the help of recovery. Read all the instructions very carefully and follow all the below mention steps one by one your device. 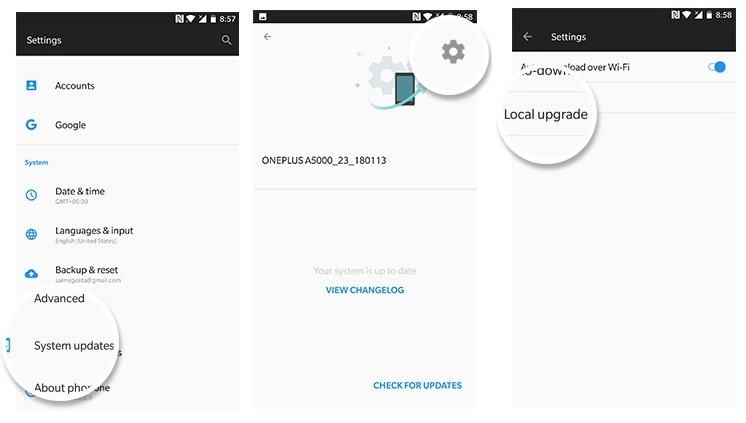 Following are all the available downloads for OnePlus 6 latest OxygenOS downloads including full signed firmware, OTA update. There are two types of file for each ROM: signed flashable zips and OTA incremental update zips. 1. Download the latest OxygenOS 5.1.3 the above-mentioned link and save it on your phone. Place the zip file outside every folder. 1. Save the OxygenOS 5.1.3 Full ROM zip file on your phone’s internal memory and remember the location of your file. 7. Now theOxygenOS 5.1.3 Full ROM will flash on your Oneplus 6 phone. Voila! Now you successfully updated your Oneplus 6 with the OxygenOS 5.1.3. If you have any question in your mind, then leave the comments below.